Dr. Wolf Funfack: Nutrition Basics – An Introduction to the Success Program. © Metabolic Balance 2011; All Rights Reserved. 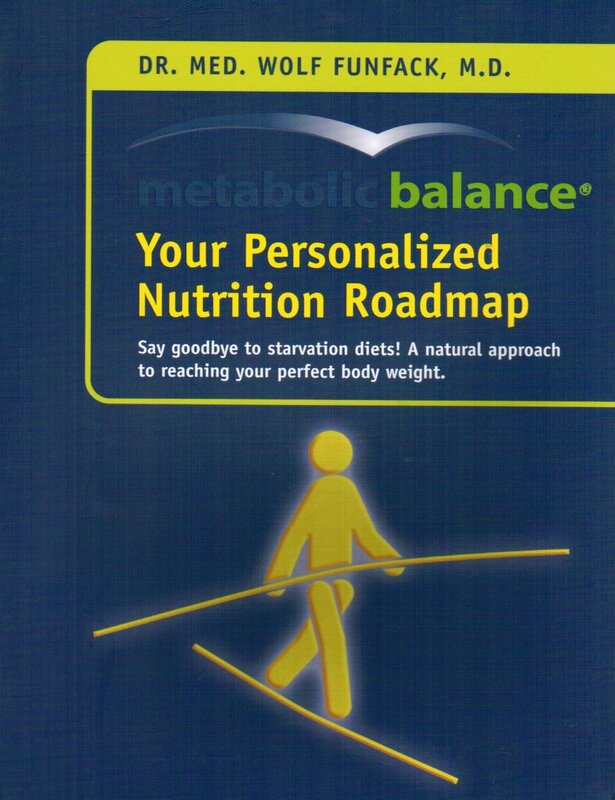 If you would like to know more about the Metabolic Balance® phases, please read our Metabolic Balance®phases. If you would like a coach, please find a coach through our coaching directory.